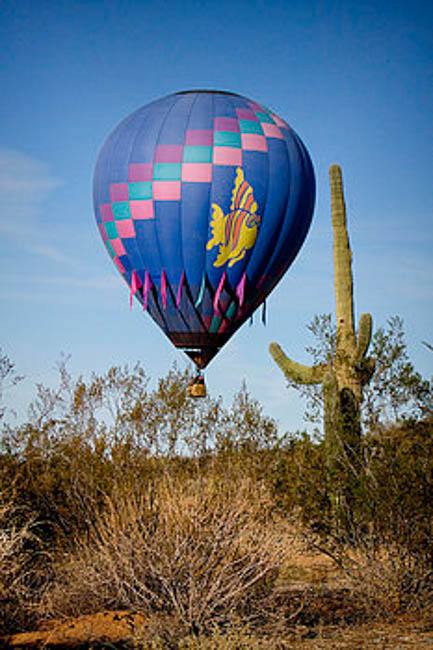 What our customers say about our balloon rides in AZ? 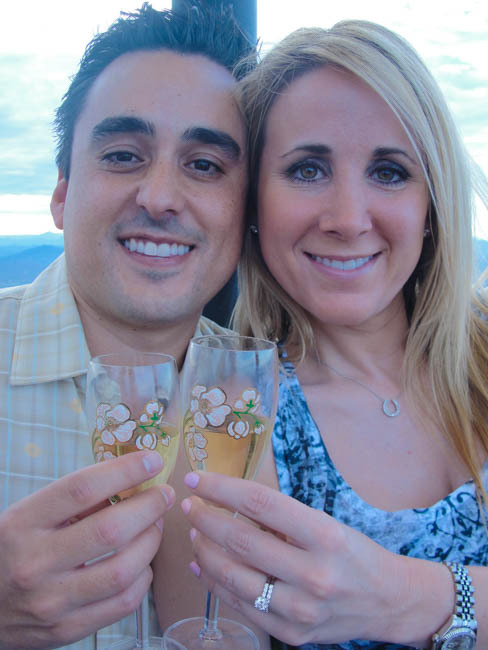 You can read all day long about what we think of our Balloon Ride. However hearing from our customers might even be more informative! 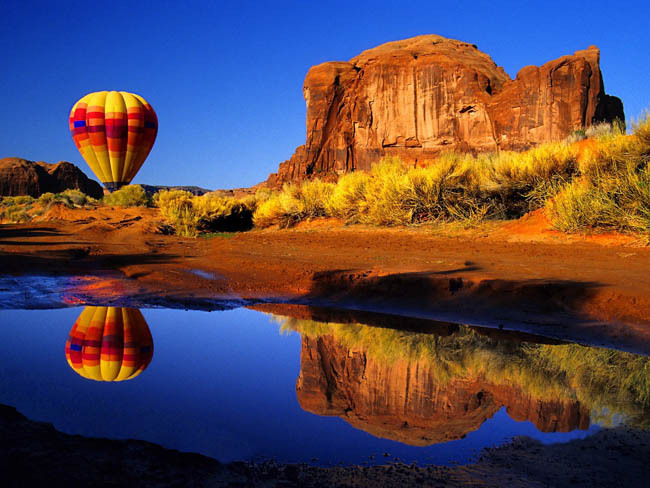 Arizona Hot Air Balloons really makes an impact on our guests time in Arizona! We don’t just sell the balloon ride, we sell the memory of a lifetime. After your flight with us, send your testimonial to us and we will post it for other future passengers. Rememeber that you have a friend in the ballooning business!